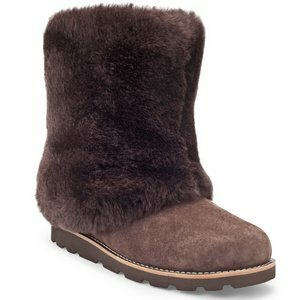 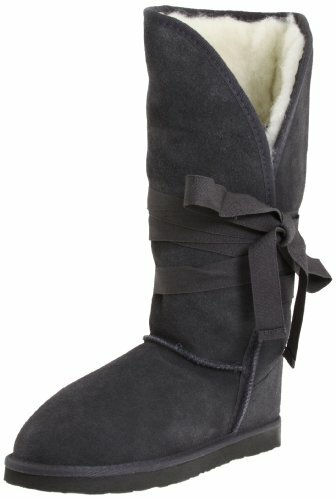 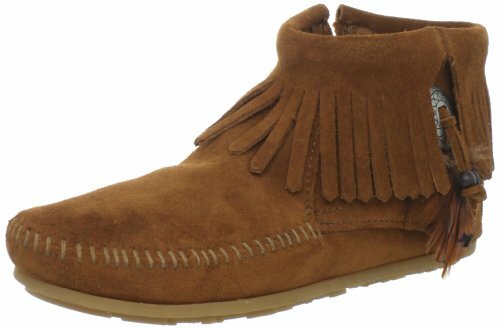 Directly from latest furry-trend the best part of UGG Australia Women’s Maylin Boot is properly the ultra-furry, fixed shearling cuff that offers a luxuriously cozy look with a comfortable feel. 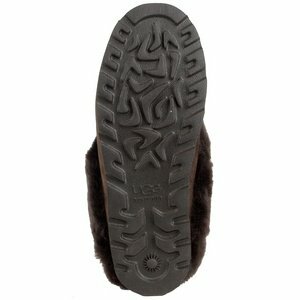 Ultra soft boots wrap your feet and the genuine sheepskin naturally keep your feet warm and dry. 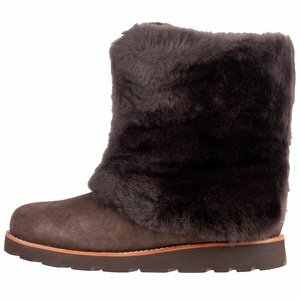 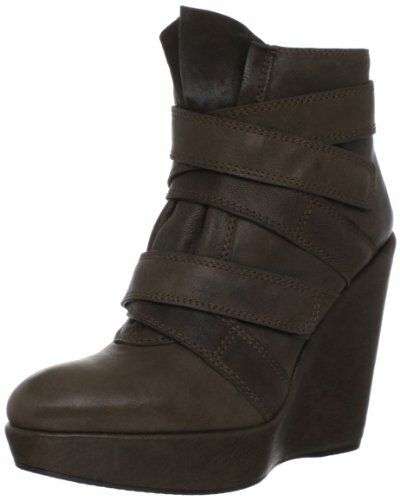 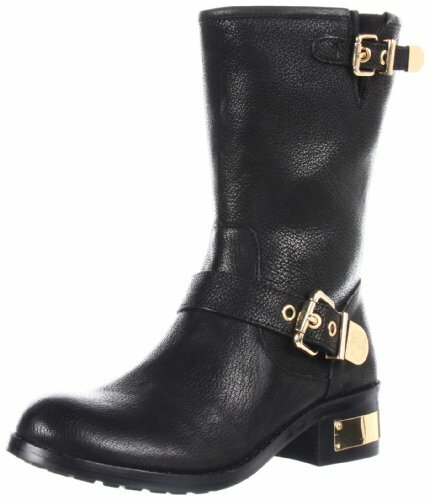 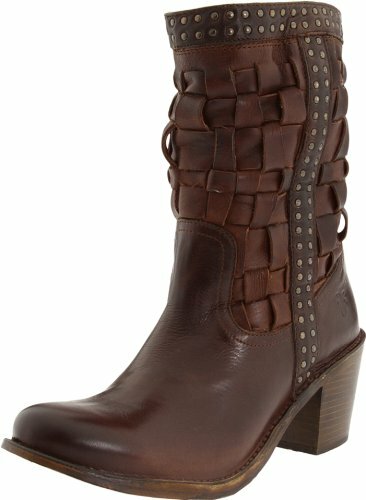 Maylin Boot are guaranteed to be the most comfortable shoes you will ever own!